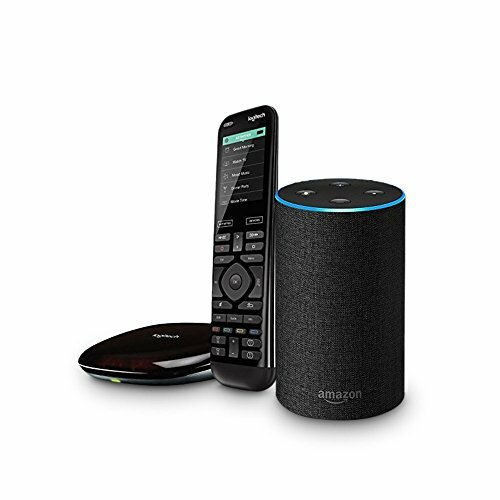 Enable the Tile skill in your Amazon Alexa app to easily locate your tile via voice. 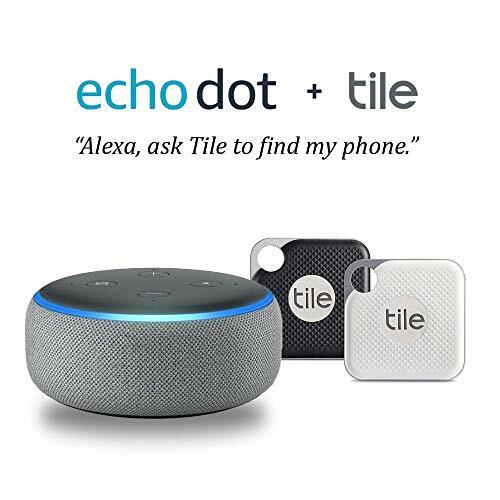 Just ask, “Alexa, ask Tile to find my keys”. 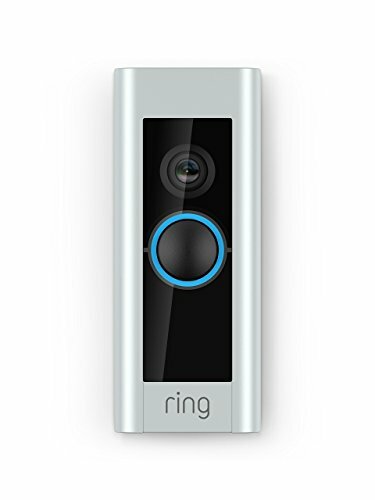 Ring your things: Use your smartphone to make your Tile Pro ring when it’s nearby but out of sight. Find your phone: Can’t find your phone? Simply double press the Tile button on your Tile Pro to make your phone ring, even when it’s on silent. Activate Community Find: If your Tile Pro is faraway, let other Tile community members help. The Tile app running on their phones can send location updates to your app. 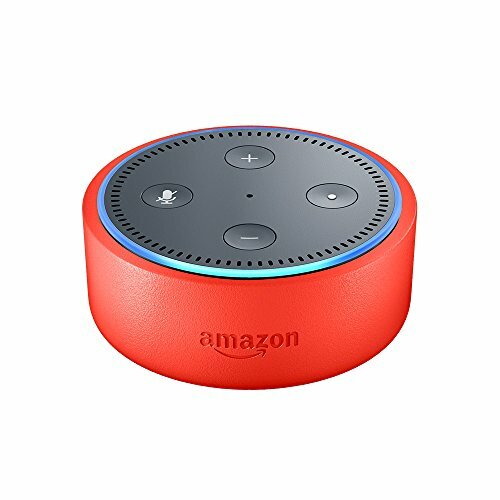 Echo Dot hears you from across the room with 7 far-field microphones for hands-free control, even in noisy environments or while playing music.